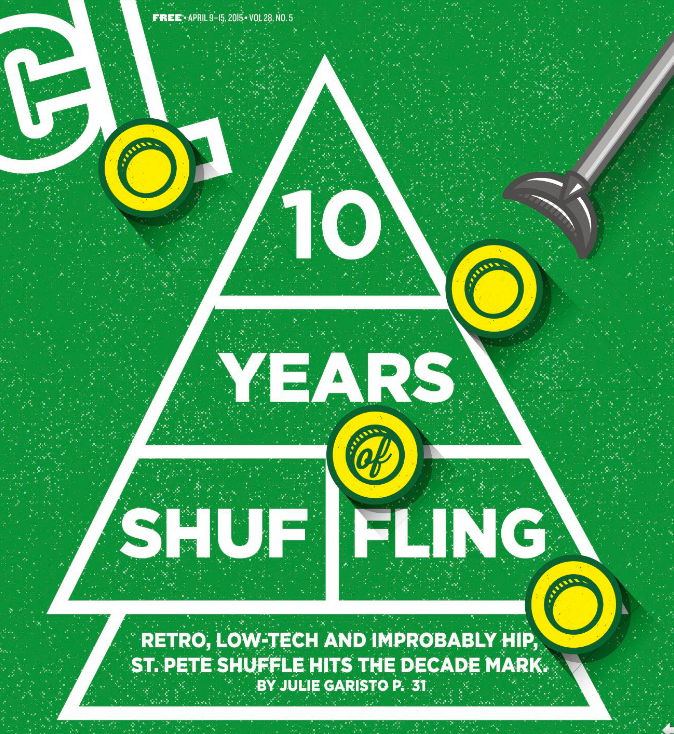 The St. Petersburg Shuffleboard Club has been at the forefront of the resurgance of the game. Shuffleboard mania in St. Pete! 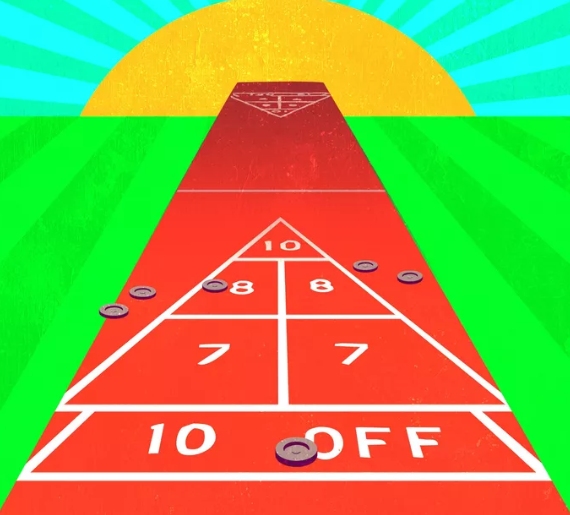 International Shuffleboard Championship Almost Here!